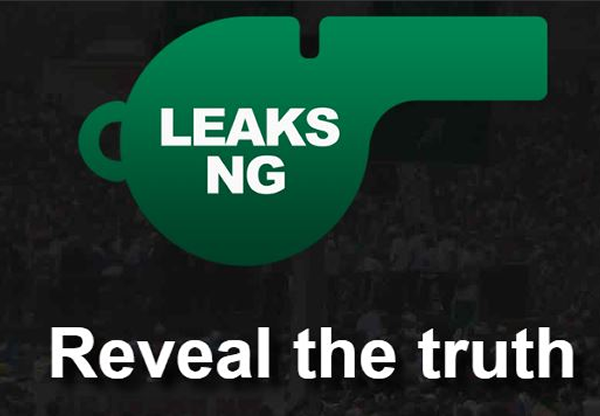 Q: Do I need to create an account to comment on thecable.ng? A: Yes. You need to create a username and password and log into the site. Q: Where is the log-in page? Q: Can I change my screen name? A: Once you have registered, you cannot change your screen name. Every email address is associated with one screen name, but you can register a new screen name with another email account. Q: Where can I sign up for news alert? Q: What is TheCable’s Comment Policy? A: TheCable has House Rules for Community and Commenting. We are very particular about creating a respected and robust user community. We seek to promote knowledge above ignorance in a mutually beneficial and respectful manner. While we actively encourage readers to post comments on all articles, we do not take lightly the rules that need to be obeyed for such to be approved for publication. A: Comments could be failed for publication if any of these rules is violated. Q: Why can’t I see a comment that I posted a comment? A: Your comment may be awaiting approval by the moderator or it has been failed for breaking the house rules. Q: Can I be blocked from making comments on The Cable? Q: What can I do when I find a comment to have broken House Rules? A: You can immediately flag the comment as abusive by pressing the Flag As Abusive link below the comment. We shall review and act accordingly.